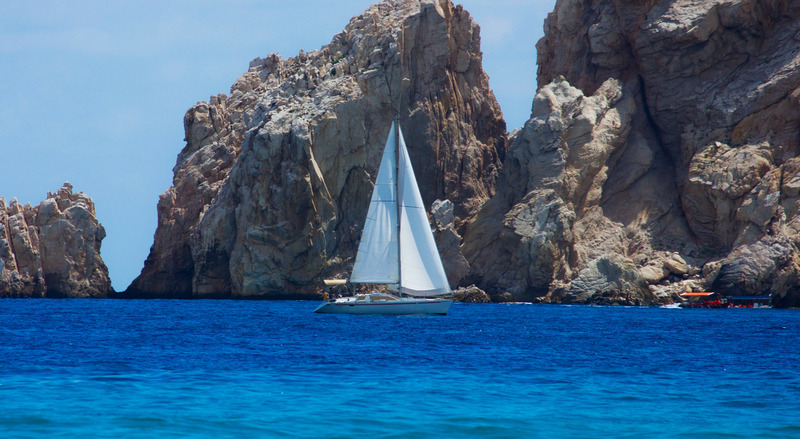 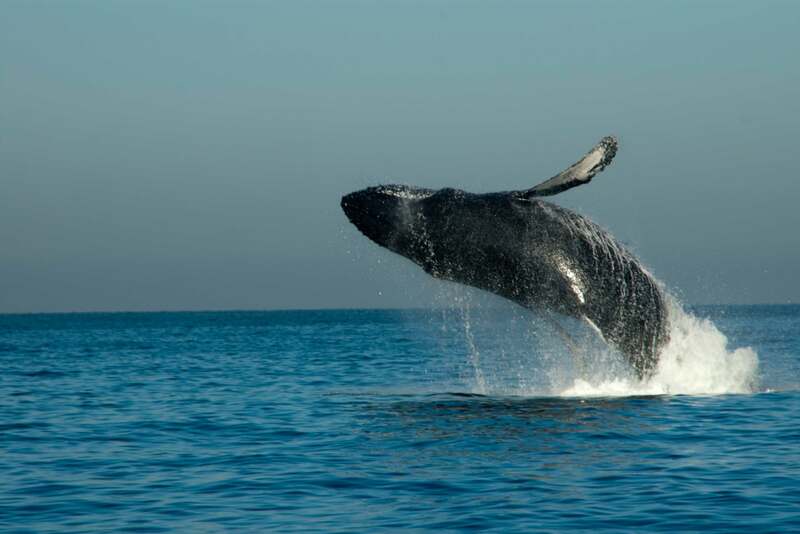 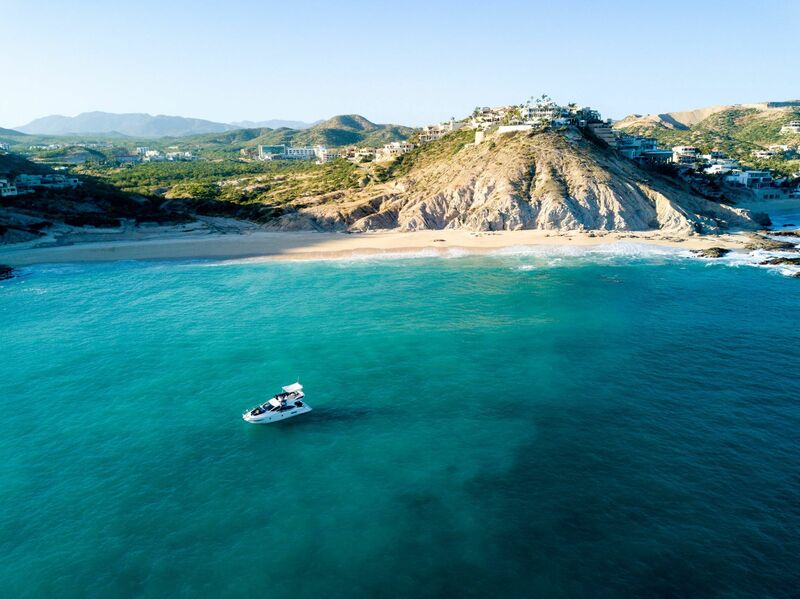 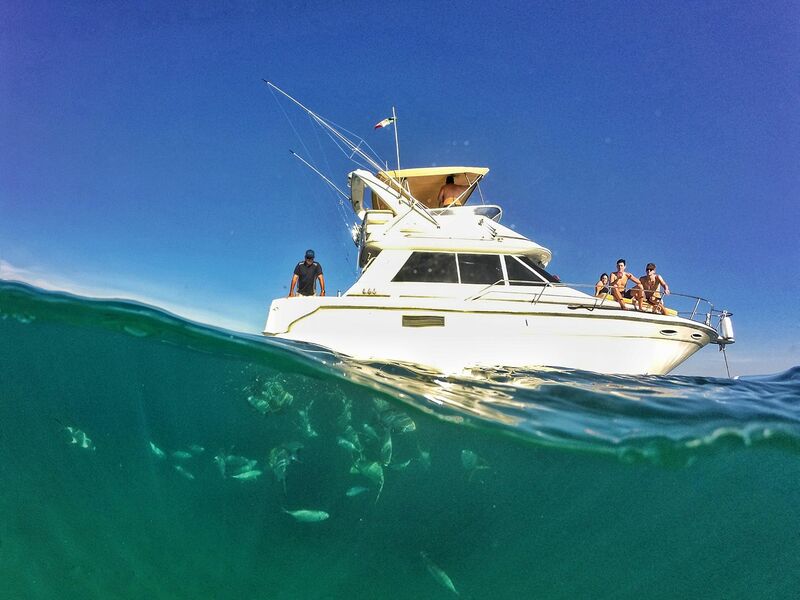 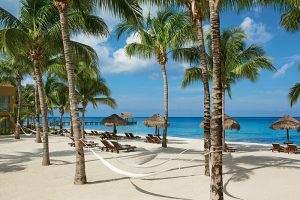 Escape the hustle and bustle of busy Cabo San Lucas and explore the unique beauty of Los Cabos along the coastline, on the way to Historic San Jose Del Cabo. 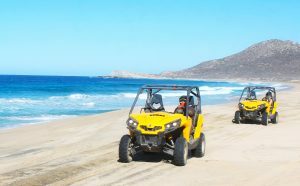 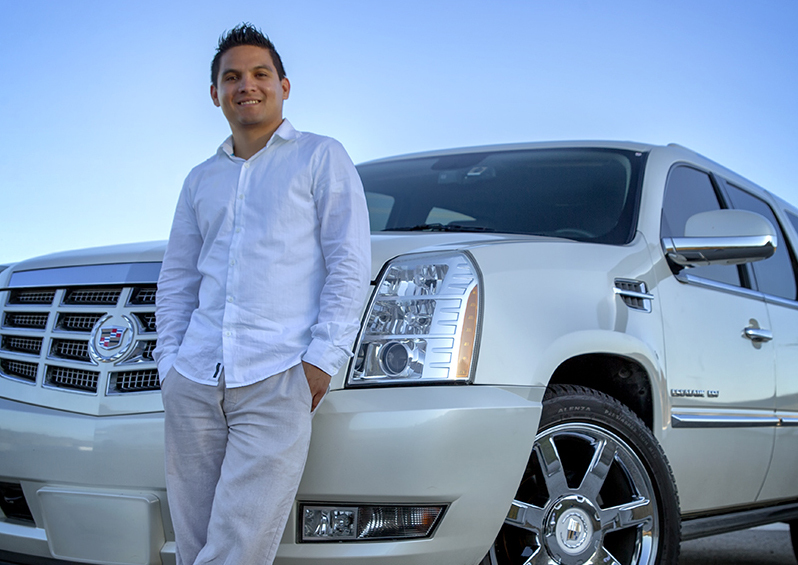 Our private luxury SUV’s provide you with the ultimate in comfort and flexibility on your Private Cabo San Lucas SIte Seeing Tour. 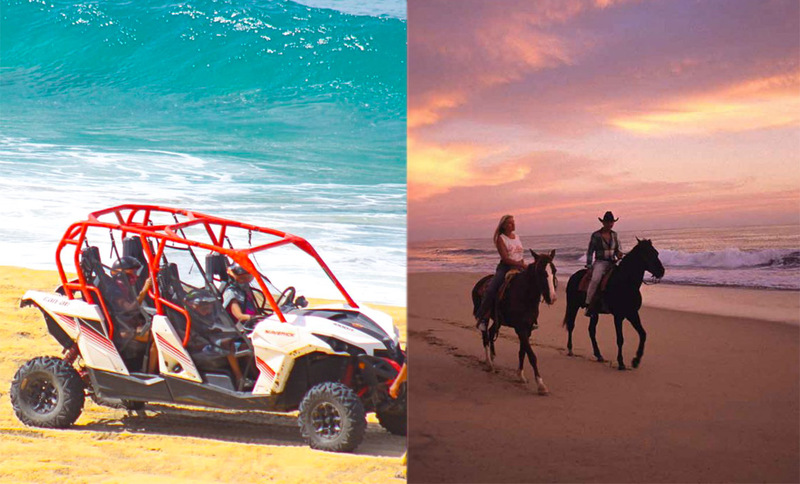 Customise your tours to your family or groups need. 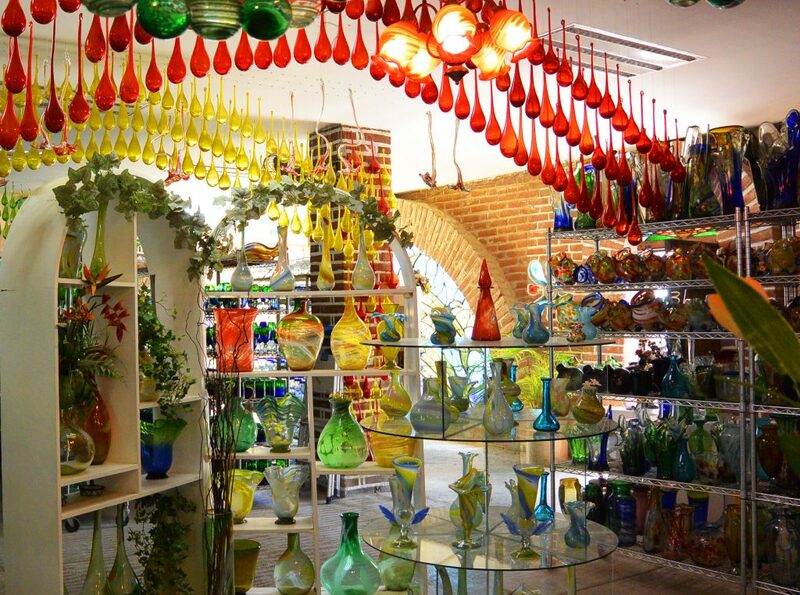 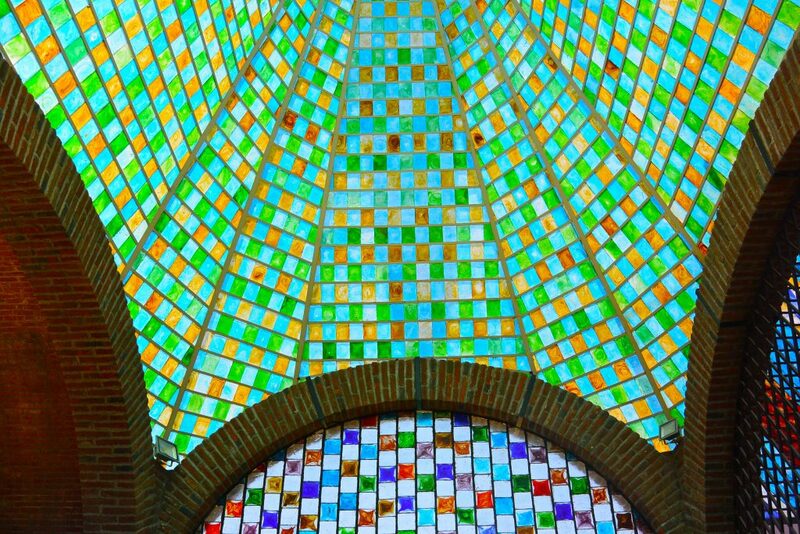 Visit the Glass Blowing Factory where local glass is recycled and turned into art. 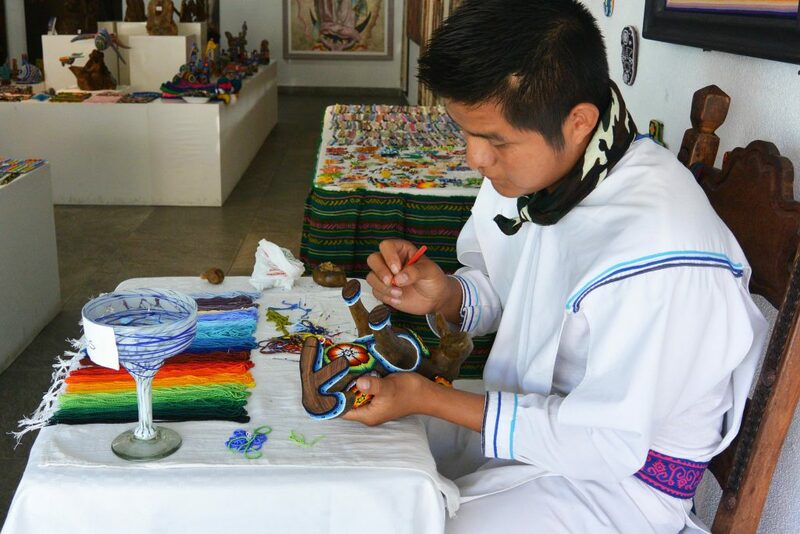 Here you can watch local artist blow glass and create a variety of beautiful objects, from glasses to detailed figurines. 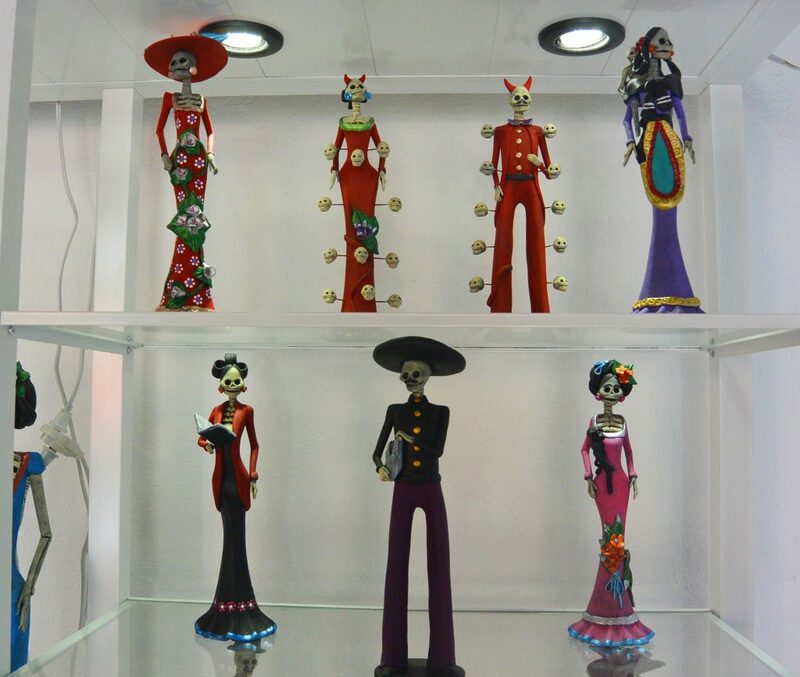 This is a great location for souvenir shopping as there are so many options to choose from. 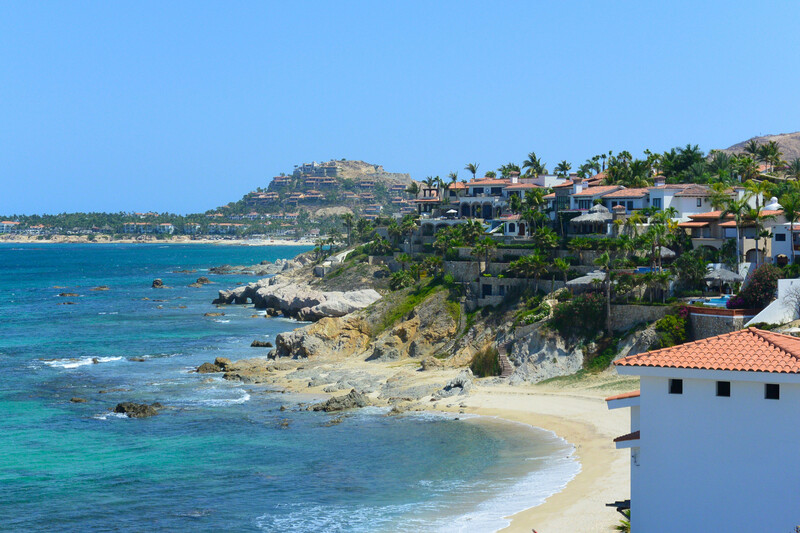 Heading down the coast, towards San Jose Del Cabo, you can stop to see popular surfing locations and stunning views offer great photo ops. 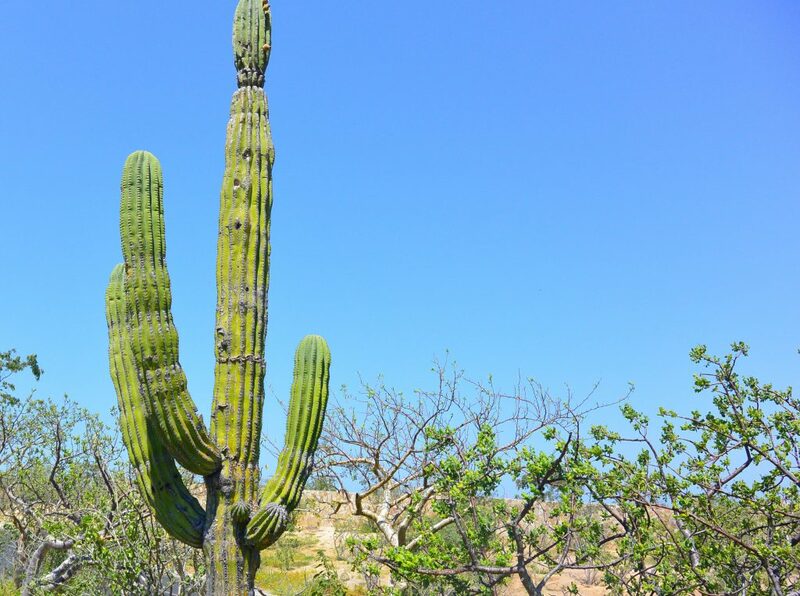 Learn about the indigenous flora, including varieties of cactus and uses for many of these native plants. 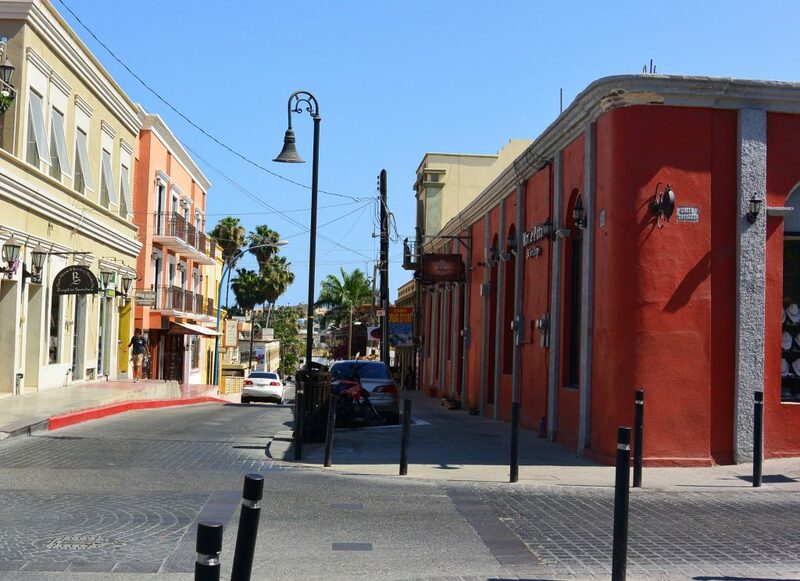 Once in San Juan Del Cabo, your guide will take you into the Historic Centre to the main square. 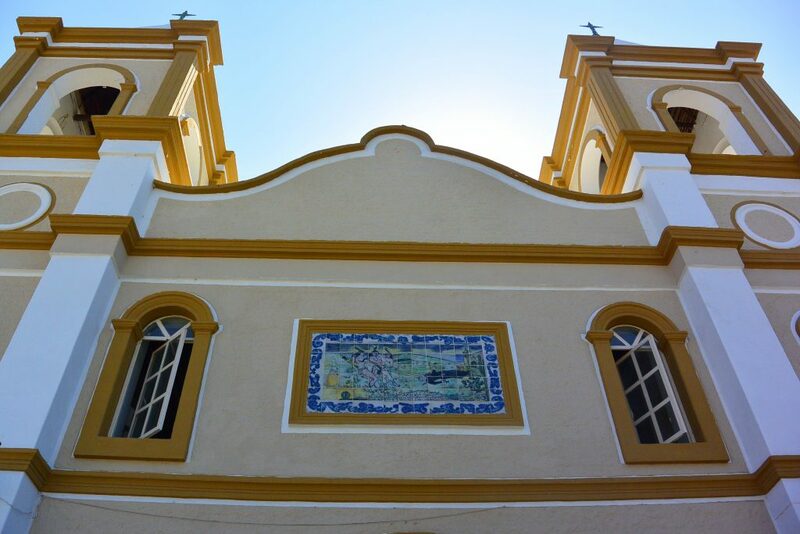 Here you will learn about the importance of this settlement and the tumultuous background of the Jesuit Mission located here. 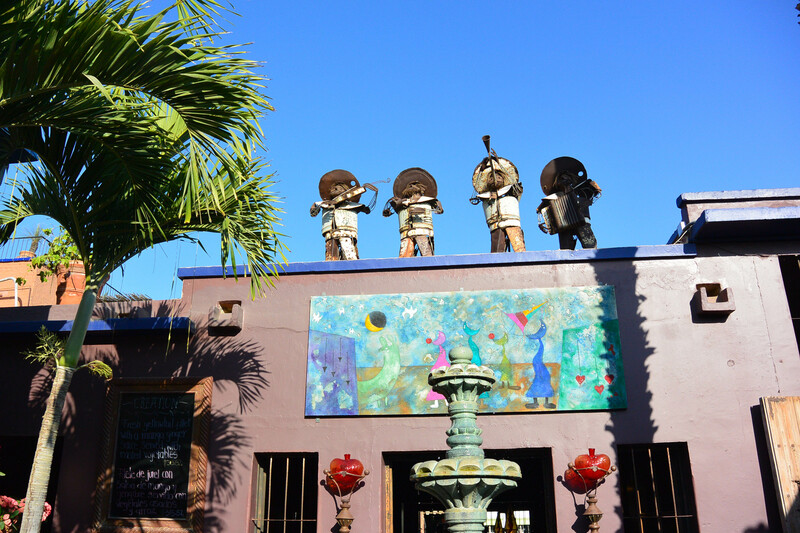 Journey back in time as you wander along the narrow cobblestone streets, lined with colourful colonial buildings. 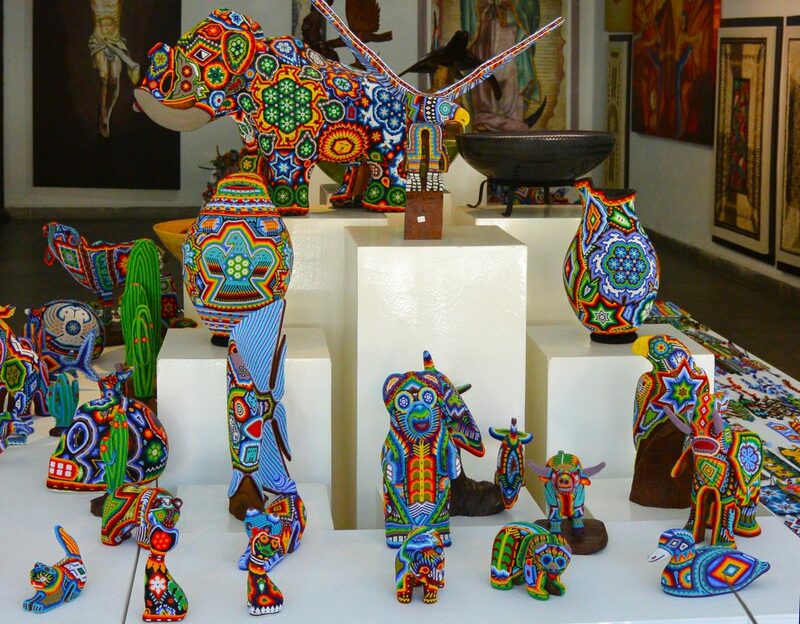 Next we recommend a visit to the Art Walk, where you can view and purchase unique Mexican Art, including jewellery, paintings, figurines, leather and bead work. 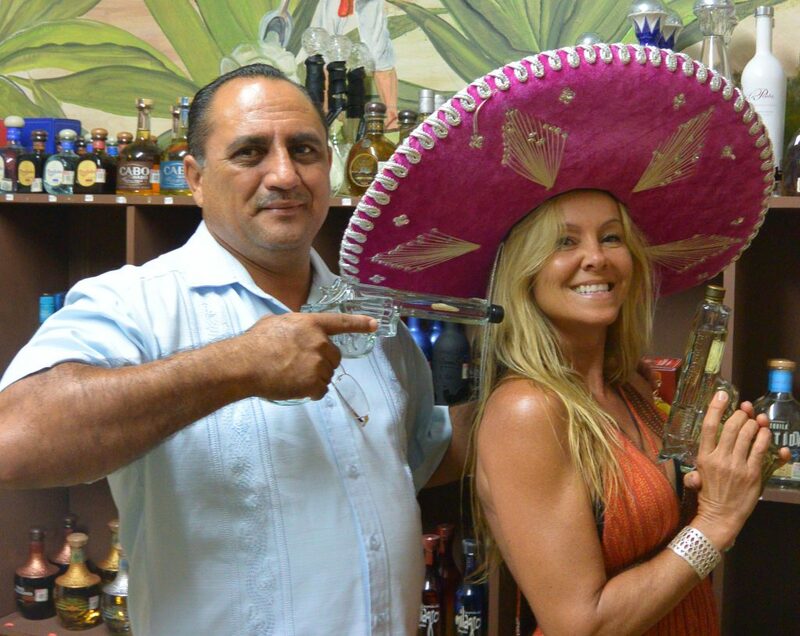 We then offer an optional visit to a local tequila boutique, where the resident expert can educate you about the types of Tequila and Mescal produced. 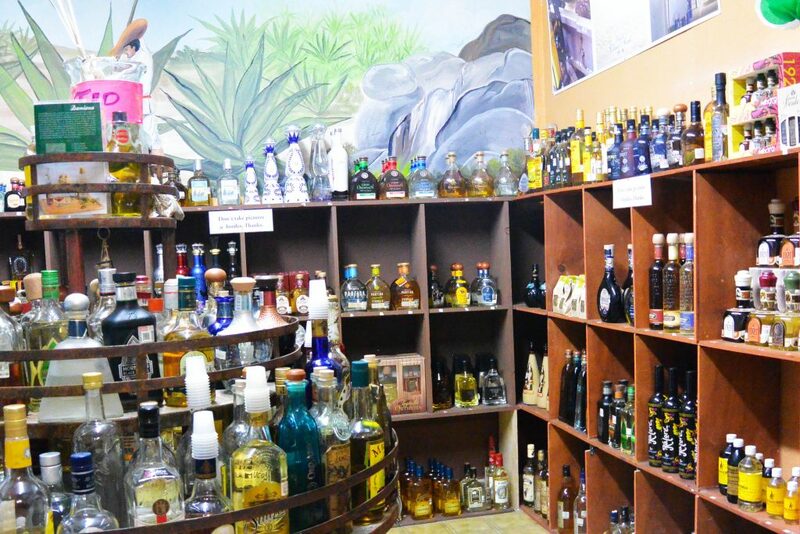 Here you can sample and purchase a wide variety of tequila and mescal. 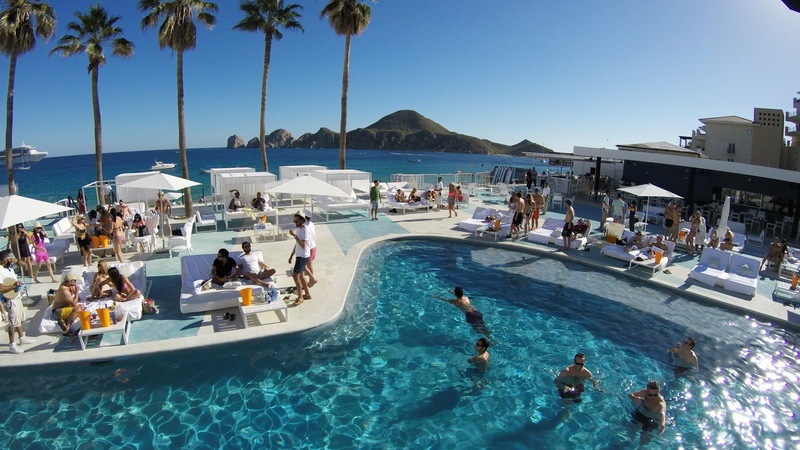 There is truly something for everybody, from strawberry cream tequila to limited edition extra anejo varieties. 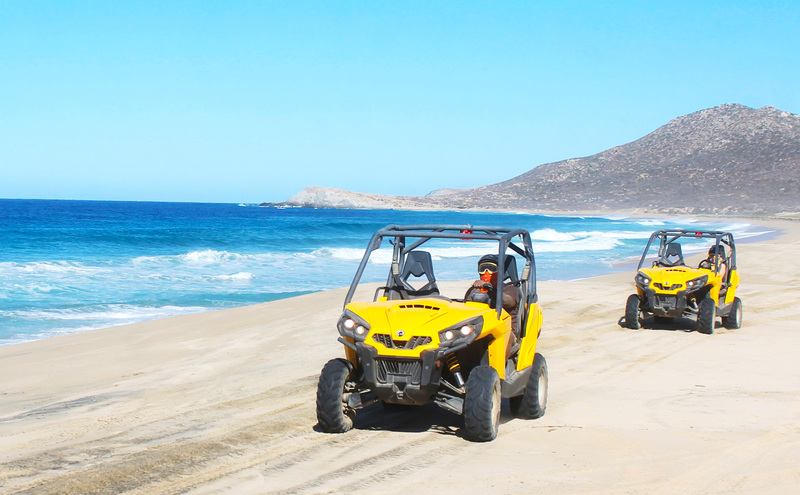 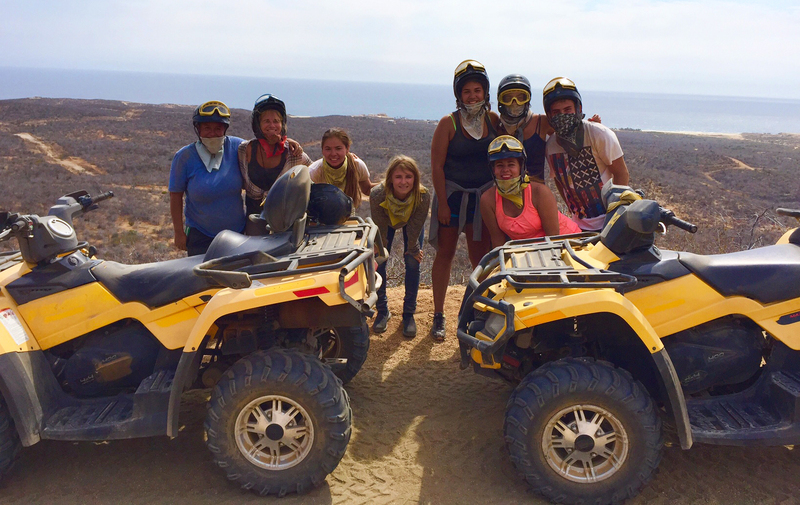 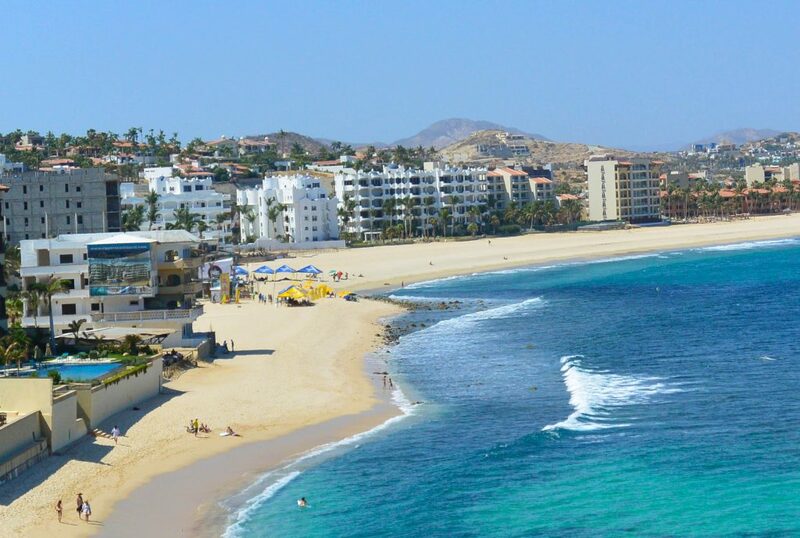 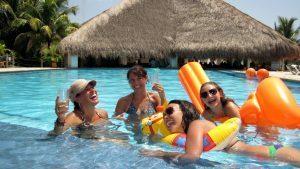 If tequila does not appeal to your group, you can have additional time to explore the town centre or enjoy a drink or perhaps a stop at Chileno Beach, a Blue Flag beach, located between San Jose Del Cabo and Cabo San Lucas. 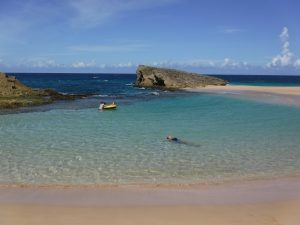 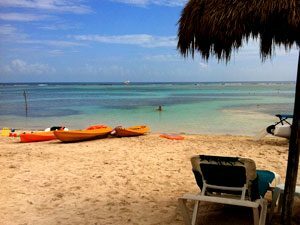 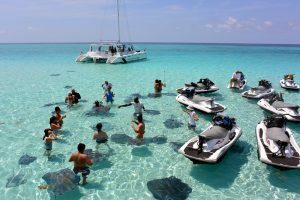 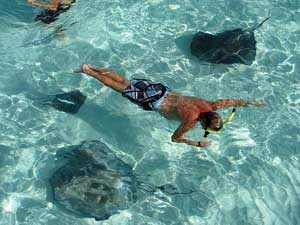 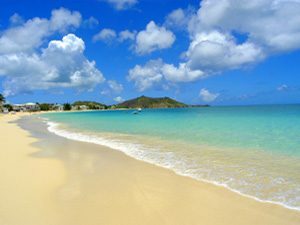 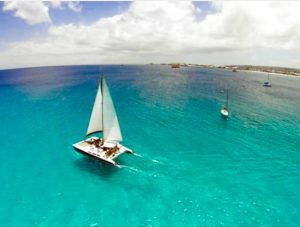 This Private Coastal Highlights tour can be customised for your group or family and is extremely flexible. 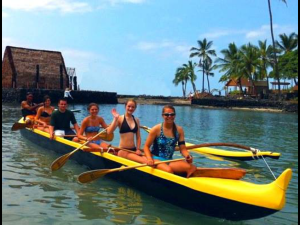 Our guides are more than happy to make recommendation of stops specific to your groups needs. 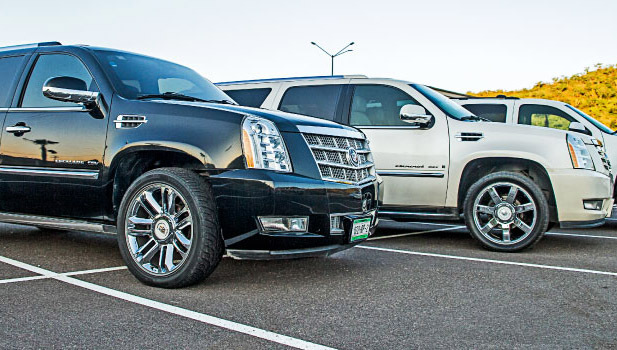 We recommend booking early to ensure availability as vehicles are limited. 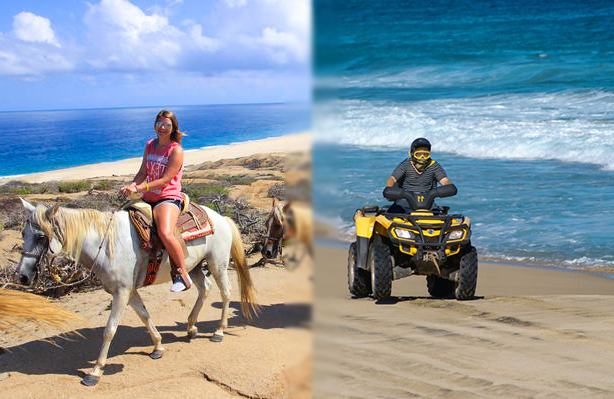 What type of vehicle would you prefer for your tour?